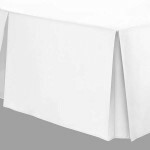 European Small Single are usually sold in IKEA and measure 80 x 200cm. 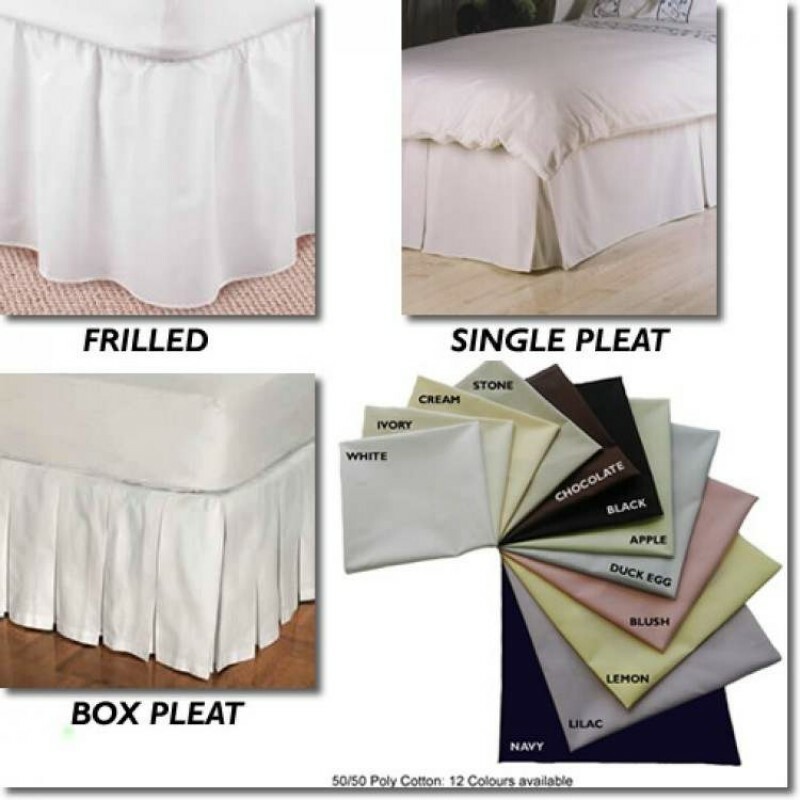 Bedding for this size can be hard to find because as they are not a standard UK Single size being slightly shorter. 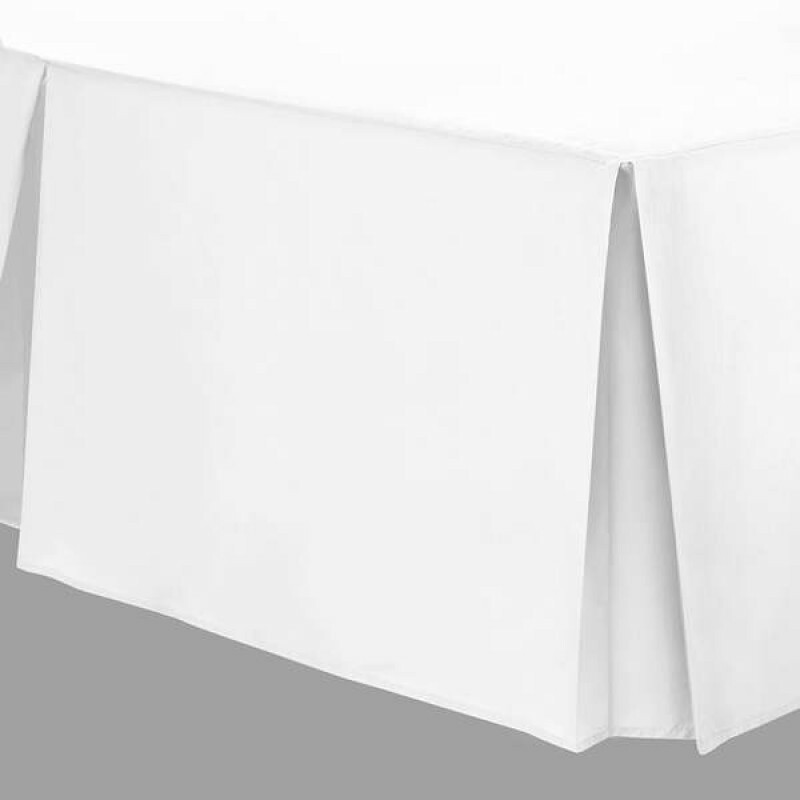 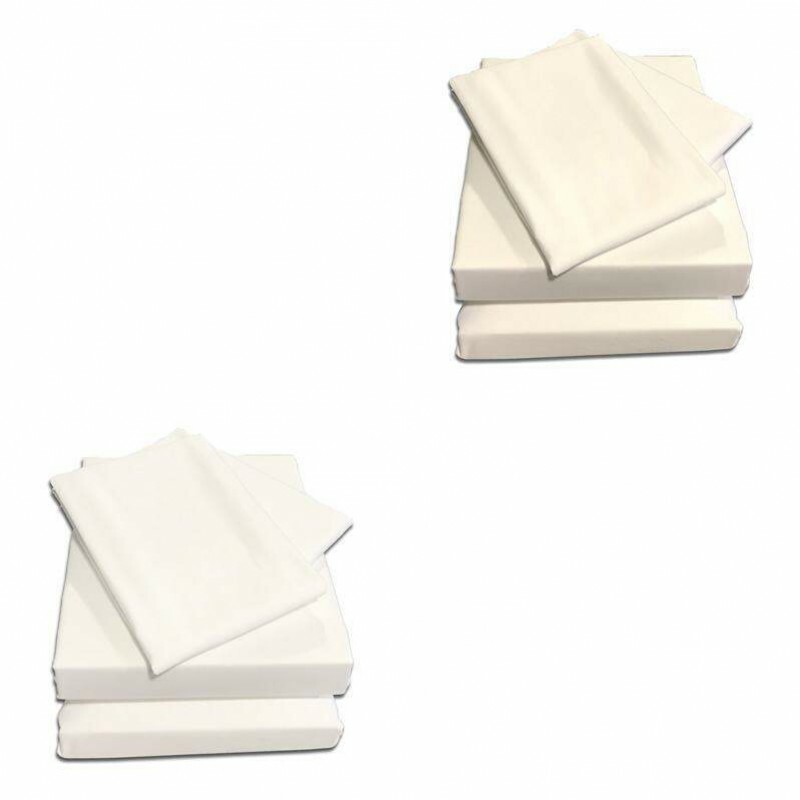 We make 80 x 200cm valances in easy care 50/50 poly / cotton percale *. 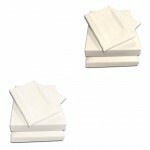 Our valance / divan trim is made to fit any drop, even if your divan is on wheels. Just select your valance drop and we'll do the rest.